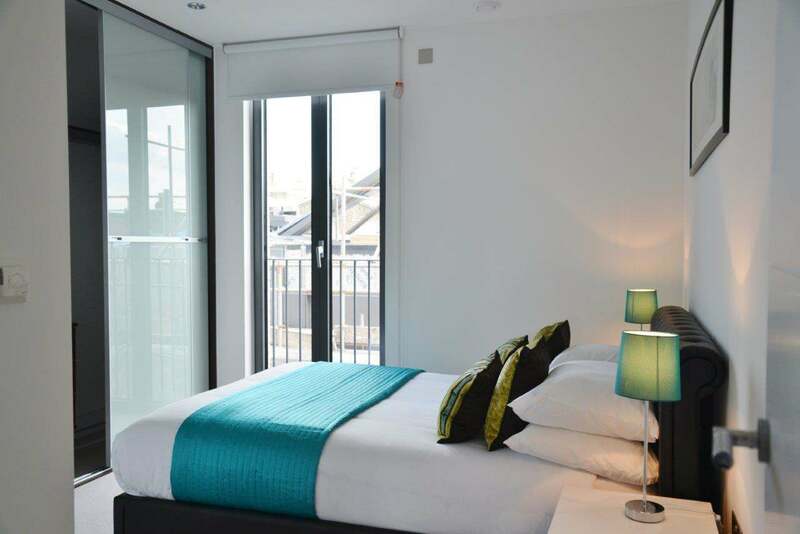 Portobello Apartments are set within walking distance of trendy Notting Hill and..
Portobello Apartments are set within walking distance of trendy Notting Hill and the famous Portobello Market where you can find everything from antiques and vintage clothing to the latest street food. 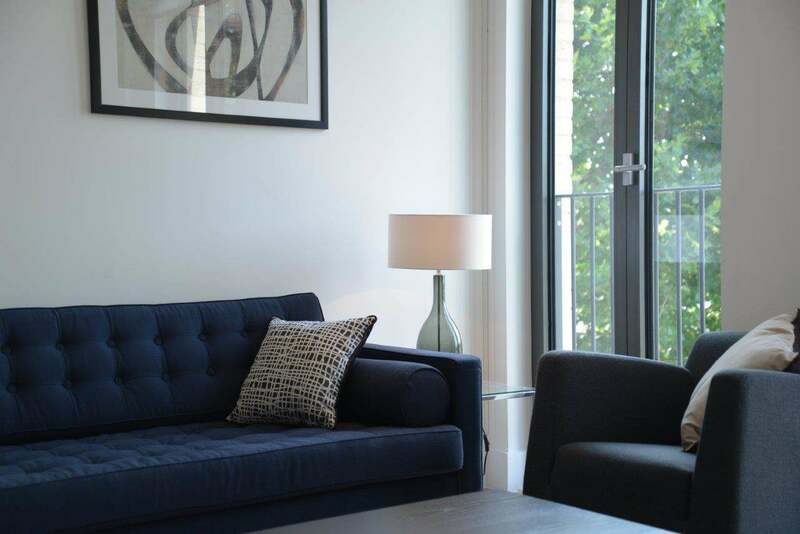 Holland Park, Hyde Park, Bayswater and Paddington are within arm's reach as well as the West End and Oxford Street area. 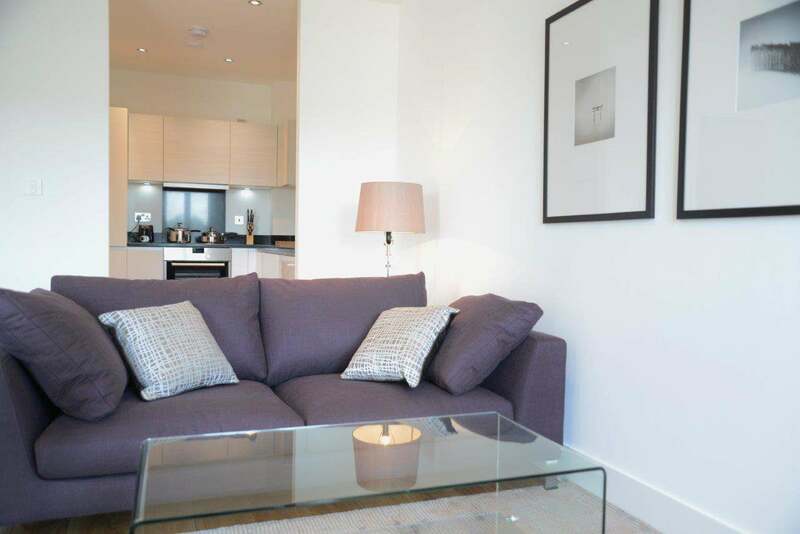 Superb transport links in the area mean that connections to every part of the city are easily accessible from here. 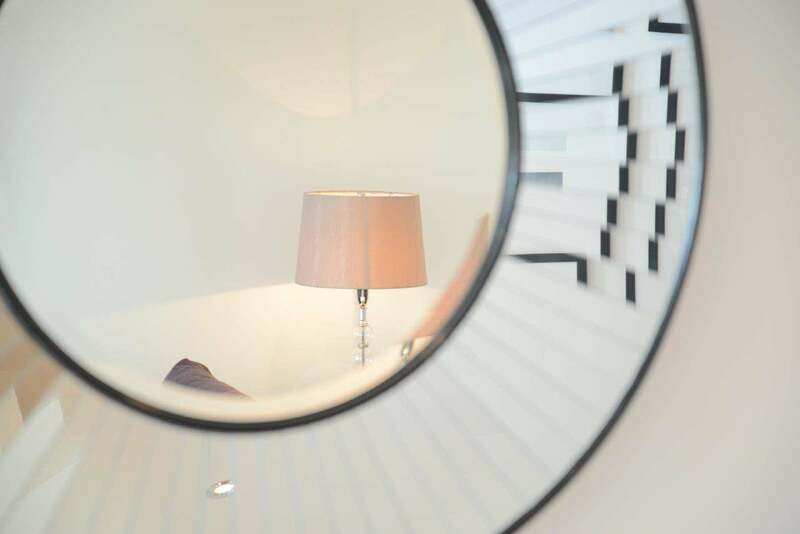 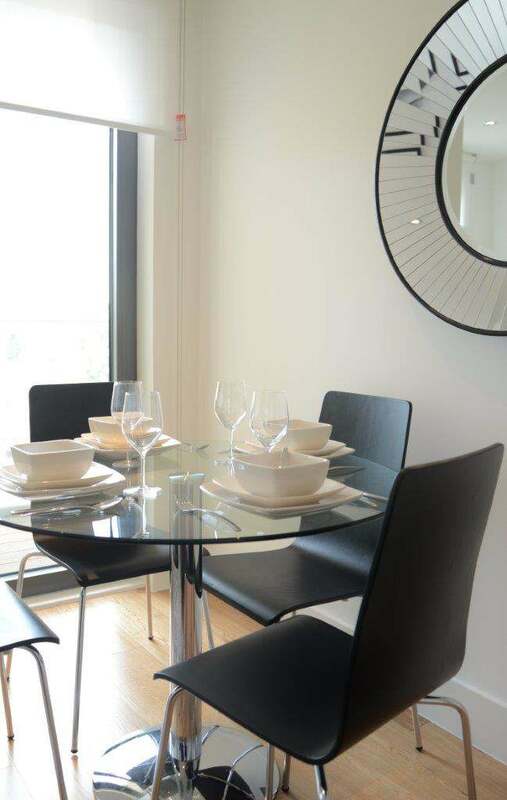 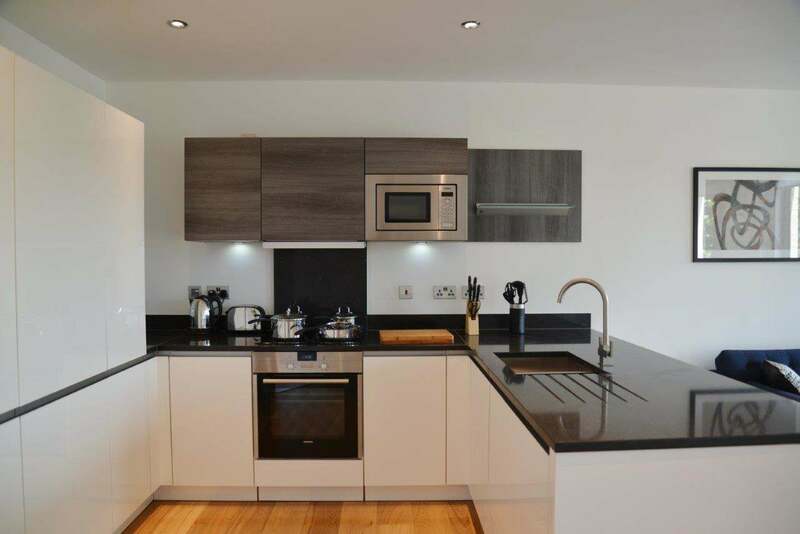 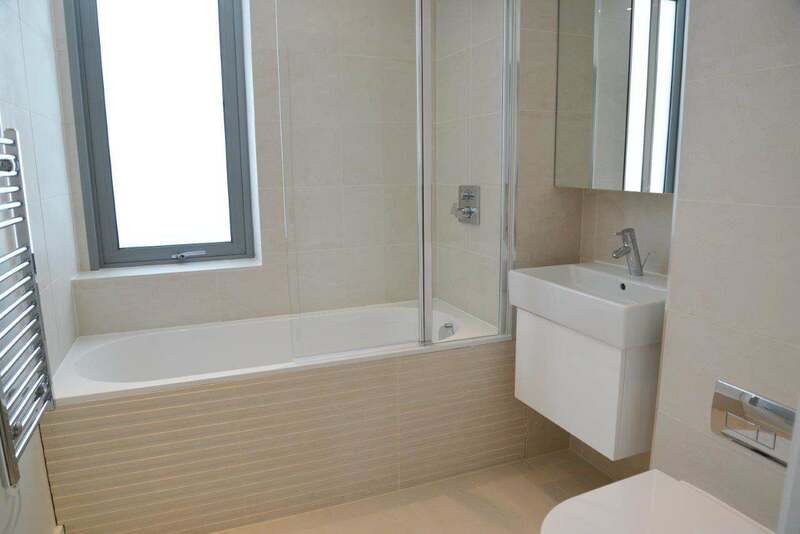 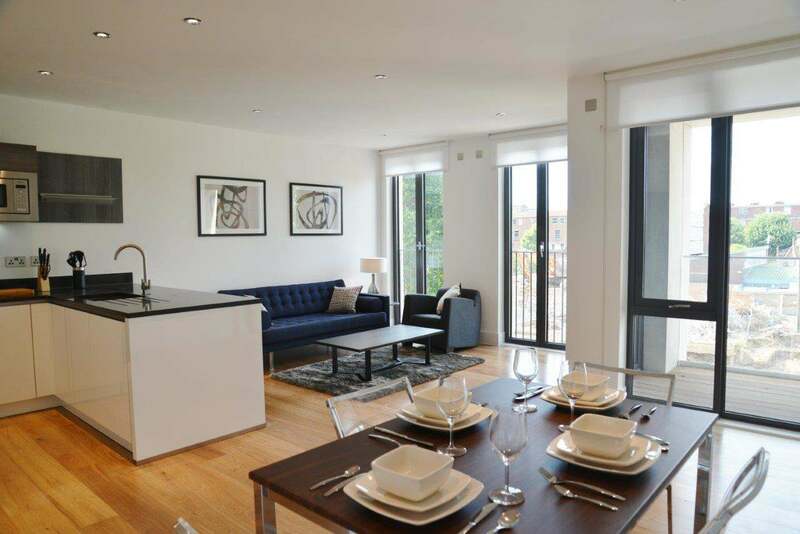 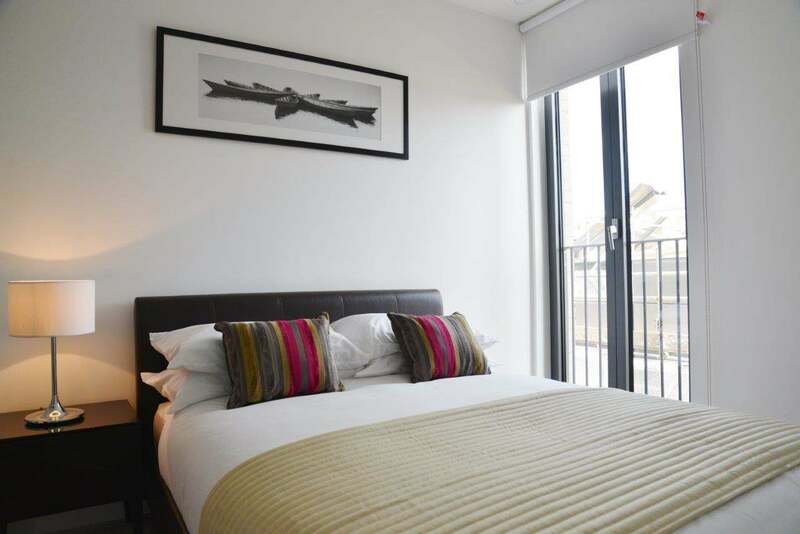 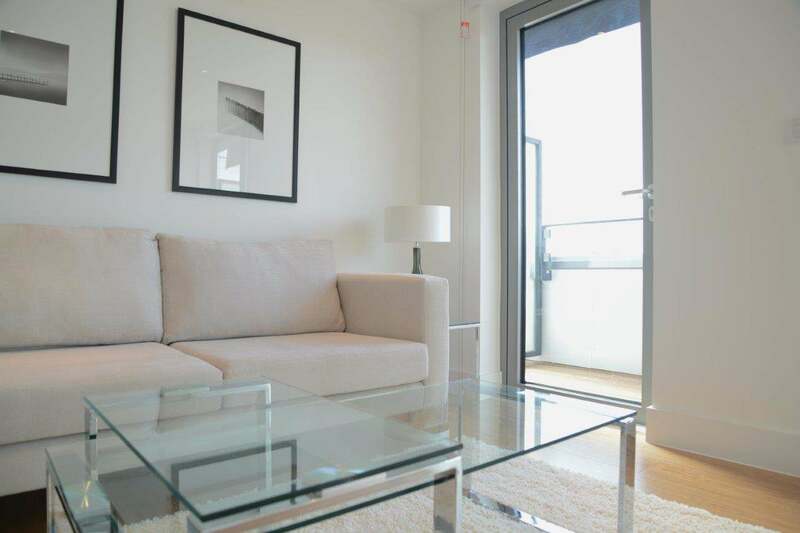 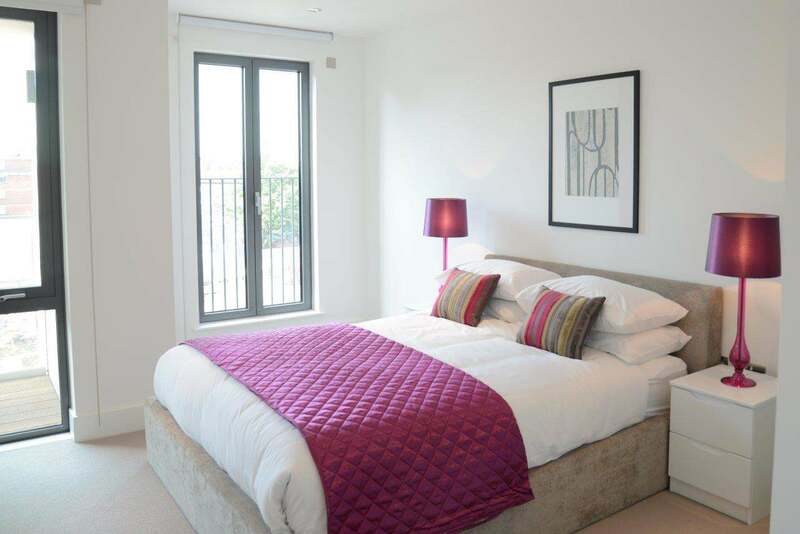 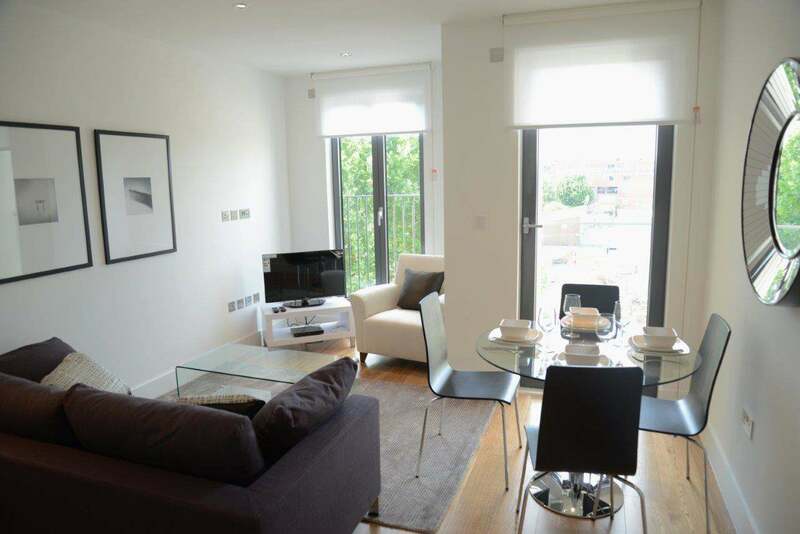 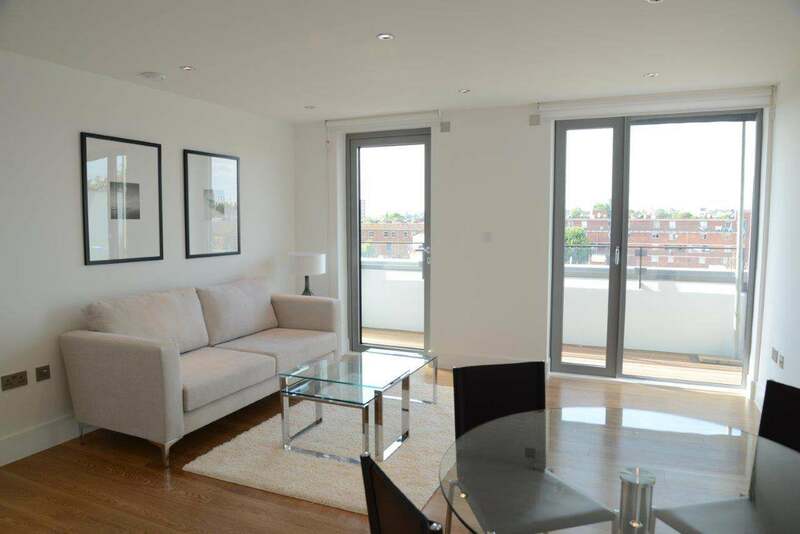 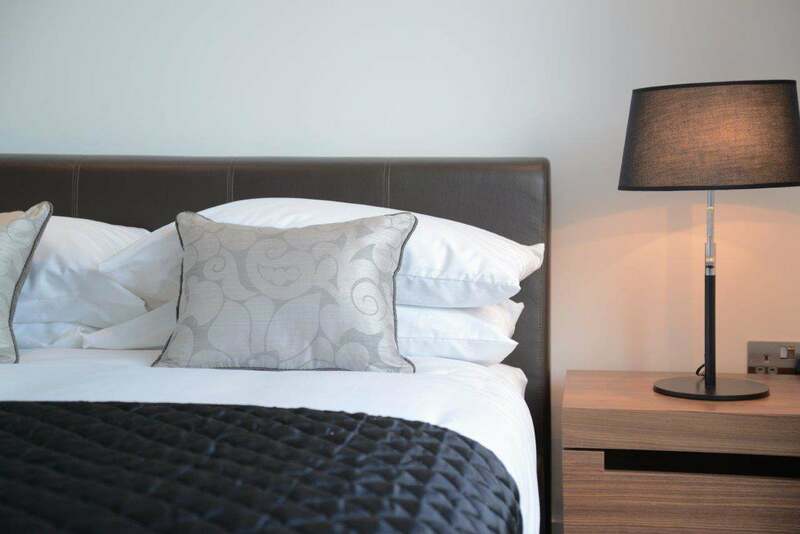 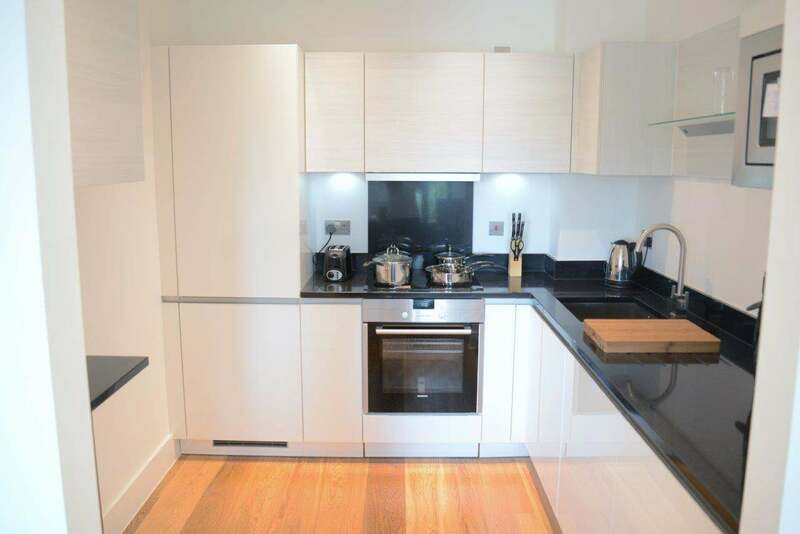 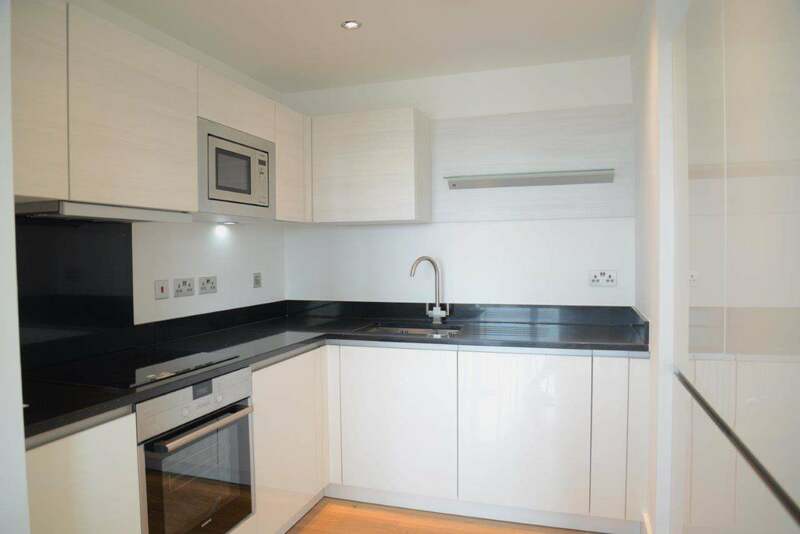 Portobello Apartments are a modern collection of one and two bedroom apartments that are ideal for either business or leisure stays in the capital. 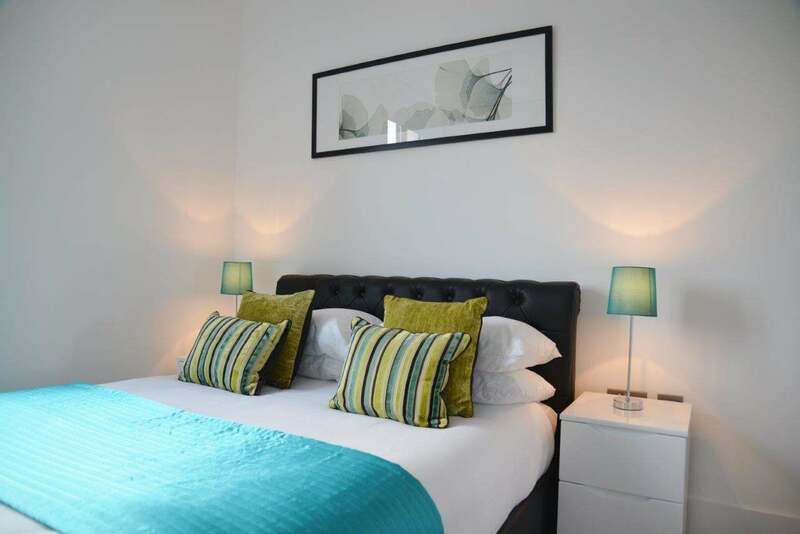 The neutral decor is accented with contemporary and colourful soft furnishings to make these apartments a very stylish base from which to explore the rest of the city. 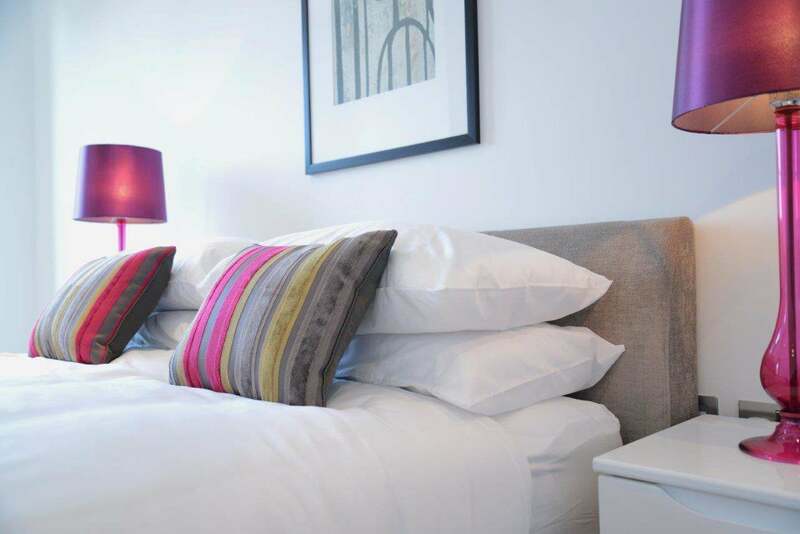 Spacious and bright living areas, fully integrated kitchens and comfortable bedrooms combine with weekly housekeeping and free wireless internet to make this the ultimate home away from home in London. 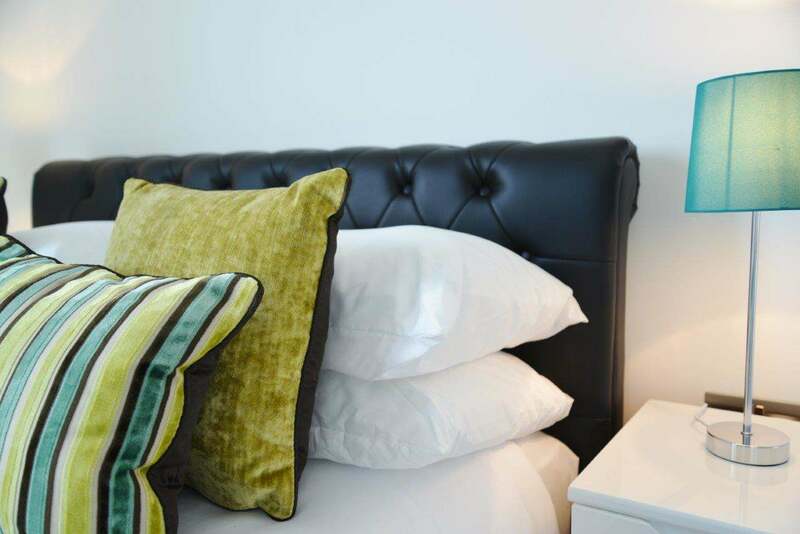 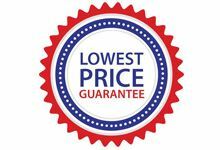 Sleeps two but can accommodate up to three people with an extra sofa bed (available on request for an extra charge) sleeping a third person. 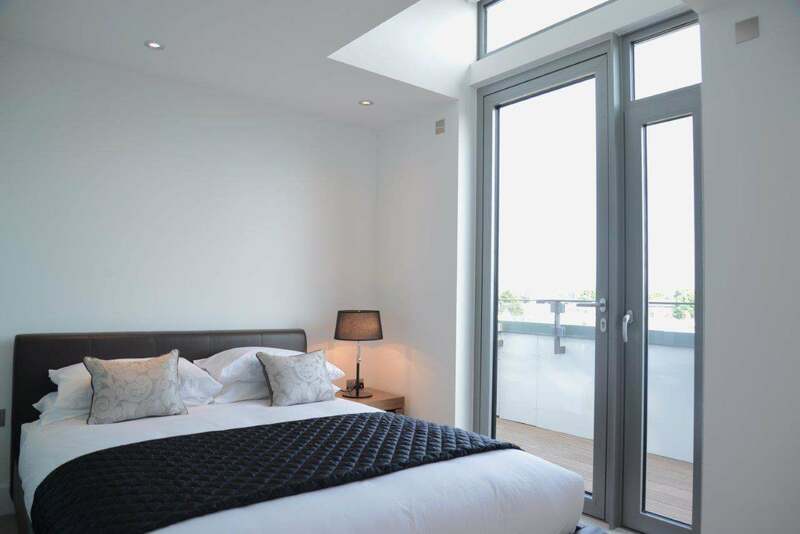 This apartment has one bedroom, a queen size bed, one bathroom, a fully equipped kitchen and a spacious living and dining room. 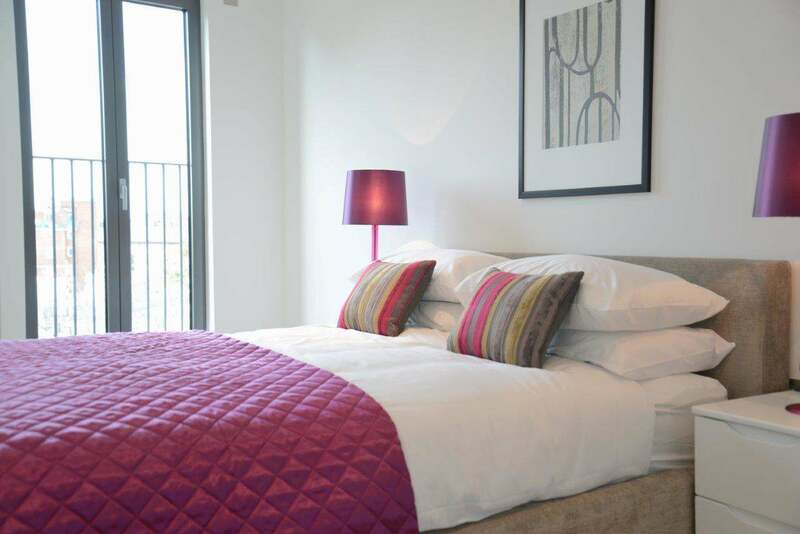 Sleeps four but can accommodate up to five people with an extra sofa bed (available on request for an extra charge) sleeping a fifth person. 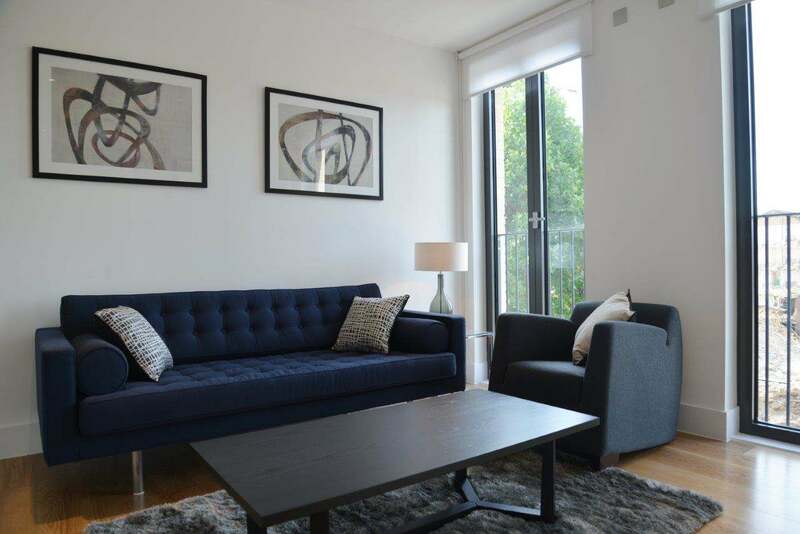 This apartment has two bedrooms, two queen size beds, two bathrooms, a fully equipped kitchen and a spacious living and dining room. 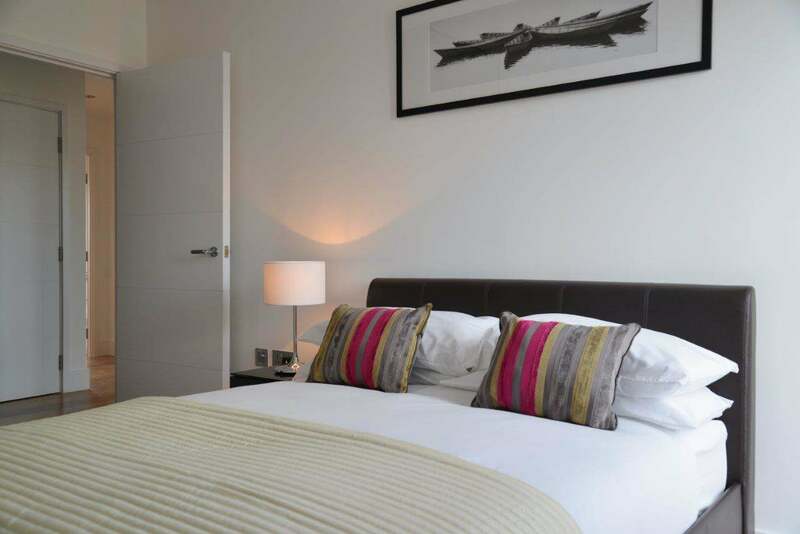 Other Please note that guests must be over 25 years of age.